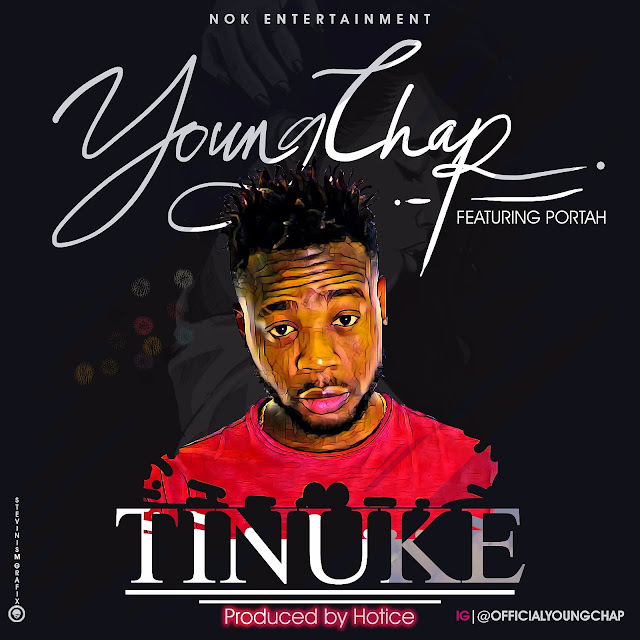 Home / Entertainment / NEWS / YoungChap Releases Another Hit TINUKE! 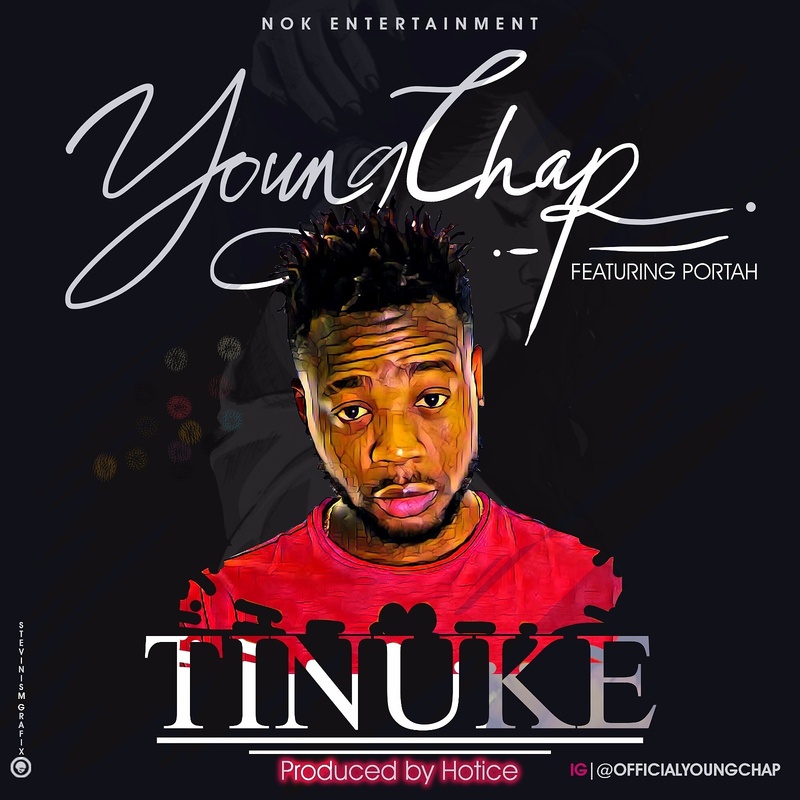 YoungChap Releases Another Hit TINUKE! The AIYE Crooner Opeyemi best known as YOUNGCHAP is at it again. Following the success of his song AIYE which caught the attention of top blogs such as Linda Ikeji, Jaguda.com and many others...This time around the UK based multitalented music maker has come with a another hit TINUKE. Both audio and visual released on the same day. Below is the video link.